Hellllllooo Owls! I have a special treat for you today! 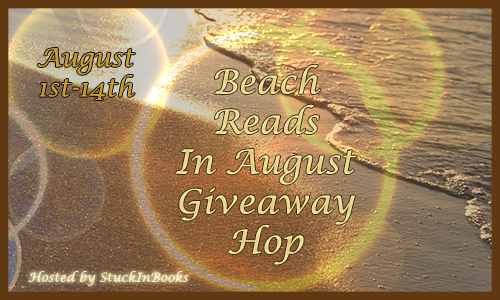 Thank you for stopping by on the Beach Reads In August Giveaway Hop hosted by the amazing, Valerie from StuckInBooks! I am giving away an ARC of Summer of Sloane by Erin Schneider! I know Erin personally and she is the sweetest and nicest person you will ever meet. 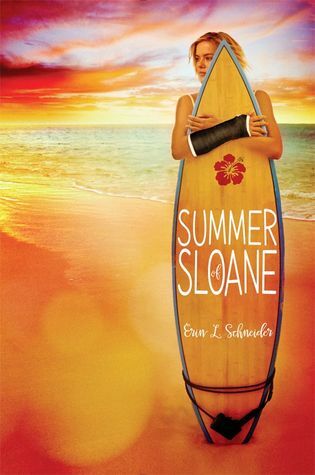 And her debut book, SUMMER OF SLOANE is perfect for a beach read. I mean, just look at that cover! 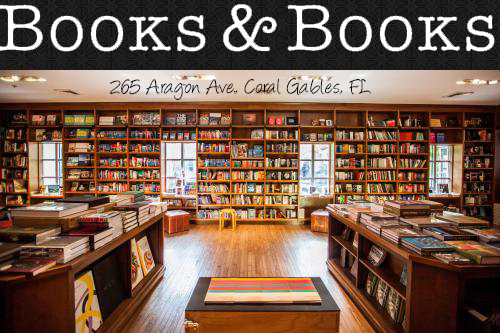 So, for those reasons, I decided to give away an ARC of it! Erin L. Schneider is native to the Pacific Northwest, attended college in Honolulu, and - although Hawaiian - should never be allowed on a surfboard. 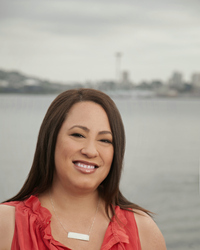 With more than twenty years in corporate merchandising, she’s now a full-time writer living in Seattle with her husband, Neal; their baby boy, Kellan; a rowdy German shepherd named Ronin; and two crazy cats, Ono and Poke. She’s a member of both the Pacific Northwest Writers Association and SCBWI, and is also co-founder of the YA Buccaneers.